This superfine “Nano Skin” helps hair to appear as if it’s your own. Wear with some curls or straight. Optimum Cuticle Hair has been treated yet not compromised to achieve the best performance with neat identical cuticle status. Optimum Cuticle Hair is the complete hair strand (including the cuticle) that retains its ability to remain tangle free and more of its original luster. It is referred by many as "Remy", "Virgin" or "Cut Hair". Wig Pro is the only company to offer customers finely crafted 100% Optimum Cuticle Hair in wig and hair solutions. The Wig Pro Collection is designed to meet demands of customers who seek the finest products available while maintaining excellent values. Years of research and experience have contributed to the excellence in materials, constructions, appearance and comfort that are staples of the Wig Pro Collection. As the American leader in Optimum Cuticle Hair wigs and hairpieces, Wig Pro delivers unparalleled quality in a distinctive selection of styles. The hand-tied monofilament cap, or Mono Top, offers the most natural looking and versatile appearance on the critical crown area. For those seeking the ultimate in comfort, Wig Pros fully hand-tied models deliver unsurpassed luxury. A generous selection of hairpieces and extensions completes Wig Pros palette of options to create natural, undetectable looks. 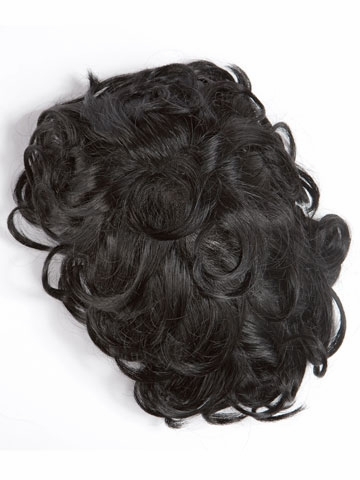 Wig Pro stands of quality produce lightweight, comfortable wigs with unsurpassed color consistency. They use the finest combination of material and construction to make their wigs a pleasure to see and feel.